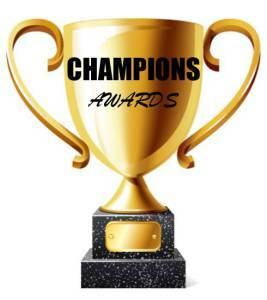 Seumas, my friend–many, many thanks for the Champions Award. So honored to be ranked among such a productive and creative group. I’m very honored by this Seumas! Thank you!! !